As one of the biggest online marketplaces in the world, Taobao is no stranger to the online shopper. The giant consumer-to-consumer platform is, as its name implies, a treasure trove of consumer delights. That said, most shoppers would also be aware of the fact that everything on the site is in Chinese, and that not all sellers deliver overseas. These are obvious obstacles for foreign customers, so ‘Taobao agents’ and third-party freight forwarders have emerged to help overcome them. In comes Skycart, the Taobao shopping service for the shopaholic Singaporean. 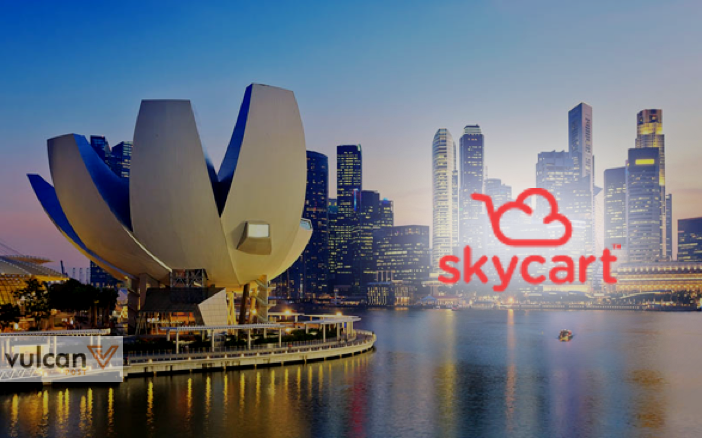 While there may be a few other similar sites in Singapore, Skycart’s appeal lies in its efficient simplicity. It’s fresh, young, and customer-responsive, and its interface whittles down the buying process to one that is both easy to use and easy on the eye. Find stuff: Browse on Taobao. Paste URL onto Skycart. 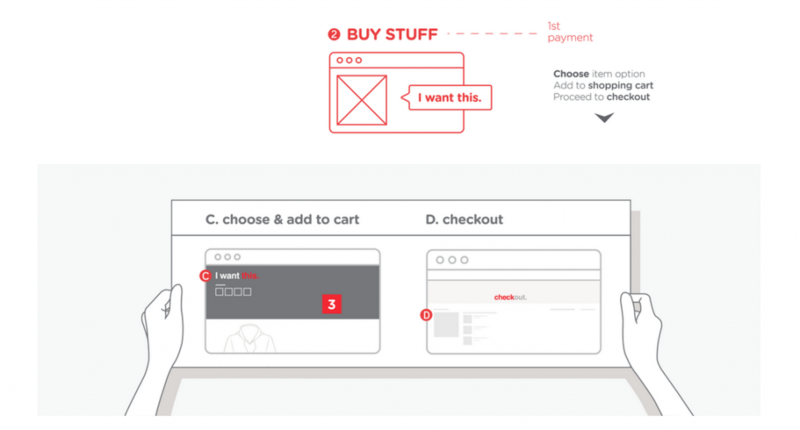 Buy stuff: Select item options, add to cart and check out. Ship stuff: Select shipping method and pay for purchase. Product will be sent to Skycart’s warehouse in China. Arrange to get stuff: Choose delivery method and pay for shipping. Get stuff: Home delivery, or collection at either the warehouse or one of 20 designated collection points. Skycart holds two rounds of payments: the first for the product, the second for shipping. This is because the cost of shipping cannot be determined until the goods are received and repackaged for international shipment. Shipping rates are calculated based on the chargeable weight. All payments require the use of an internal pre-paid account called Skypay, which can be maintained by ATM, iBanking or PayPal. You might complain of this extra step, especially when nearly all online transactions these days allow for immediate payment via credit card or PayPal. But besides ensuring a streamlined process, the logic to Skypay is security. With a maximum balance of $1,000, and banking and credit card details untouched, Skypay is undoubtedly safer. What’s an extra step when it means security? The team at Skycart’s warehouse also offers inspection for general damages before shipping your items to Singapore. And here’s the best part: for an extra fee, shoppers can even ask for pictures of their items. Although meant mostly for Taobao, Skycart claims to be compatible with any online shop in China, so long as it has a secured payment system. Skycart also offers a basic option, Ship for You, which is available in both China and the US. This is for buyers who independently make purchases, and direct their items to the warehouse. In these cases, Skycart is essentially hired as a freight forwarder, a middleman for any shop that does not deliver to Singapore. Shipping services aside, Skycart puts significant effort into building its unique community through various media platforms. Staff share experiences, recipes, and DIY and fashion tips on the company’s blog. 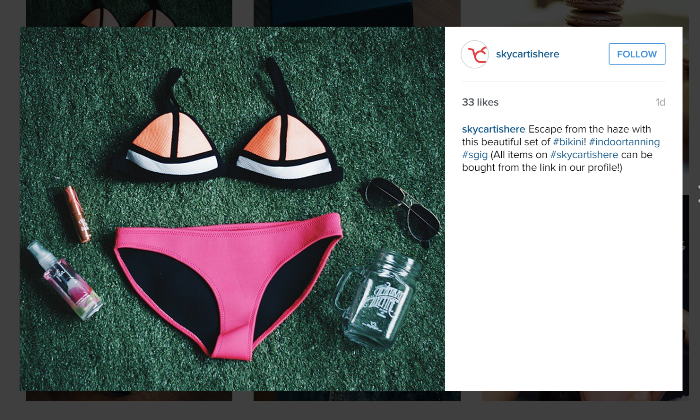 The business also touts itself as a personal shopper, posting beautifully-taken pictures of featured products on Instagram. 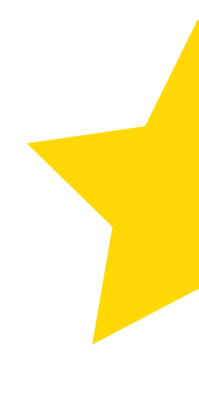 Its social media moniker #skycartishere and conversational tone (which borders on the playful side) all serve to connect with current and potential customers on a more personal level. As mentioned earlier, Skycart works hard to be customer responsive. Queries can be made through the ‘Live Chat’ function, and from the reviews posted on their Facebook page, it seems most users compliment the prompt customer service. If there are mistakes, the team is quick to apologise and improve. Skycart is an online shopping service, and doesn’t pretend to be otherwise. Yet at the same time, it seeks to be more than a run-of-the-mill business. From its clean website design, quality presentation of content, and personal touches, it’s clear that this startup is shooting for the stars in meeting a need, and meeting it well. Skycart is here, and it looks like it’s here to stay.